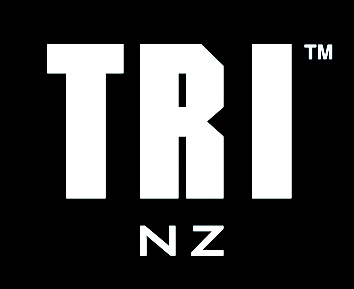 Triathlon New Zealand selectors have awarded Dagg a spot to compete at the Paratriathlon Elite World Series Final on the Gold Coast in the PTS4 race on the 15th September 2018. 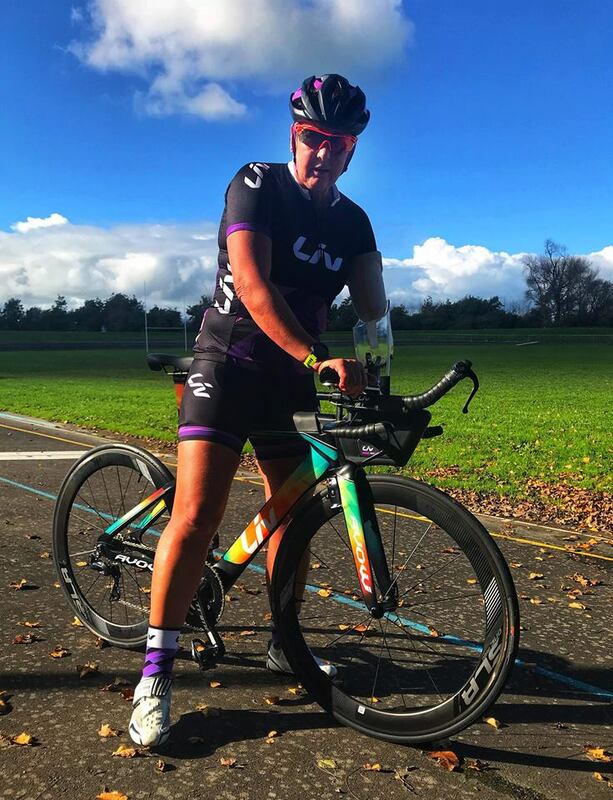 Dagg had previously competed as an age group triathlete but was involved in a farm accident in October 2016 that meant that she had her left arm amputated above the elbow in February of this year. Dagg says that swimming has been the hardest of the three disciplines to re-learn “My biggest challenge has been the swim, I didn’t know if I was going to sink, go in circles or survive”. Dagg is excited to take on the challenge but is most happy to have opened the door for other athletes. “I am so pleased we have paved the way for fellow para-athletes to have a chance to compete. 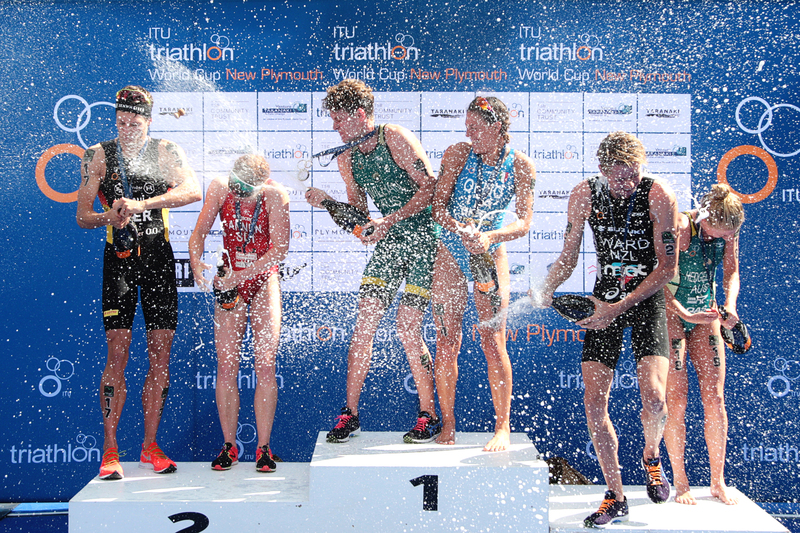 We believe I am the first Paratriathlete in NZ to get to this level”. 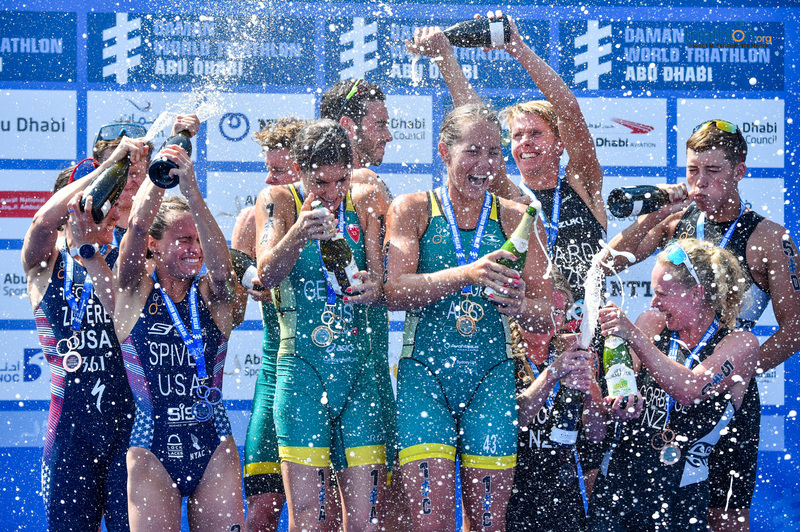 Dagg acknowledged the support of others including her Coach Tammy Reed of F3 Coaching, her swim coach Shane Reed, and Wellington Limb Centre who have helped with her bike setup. “Without other people supporting me I would not have made it to this point. In particular, Tammy’s support and knowledge of the sport have been amazing”. Tammy Reed says that she’s proud of Dagg and it’s been inspirational. “Shaz had been a triathlete for eight years prior to her accident. It has been an amazing journey as a coach, seeing an athlete re-learn a sport that they love. 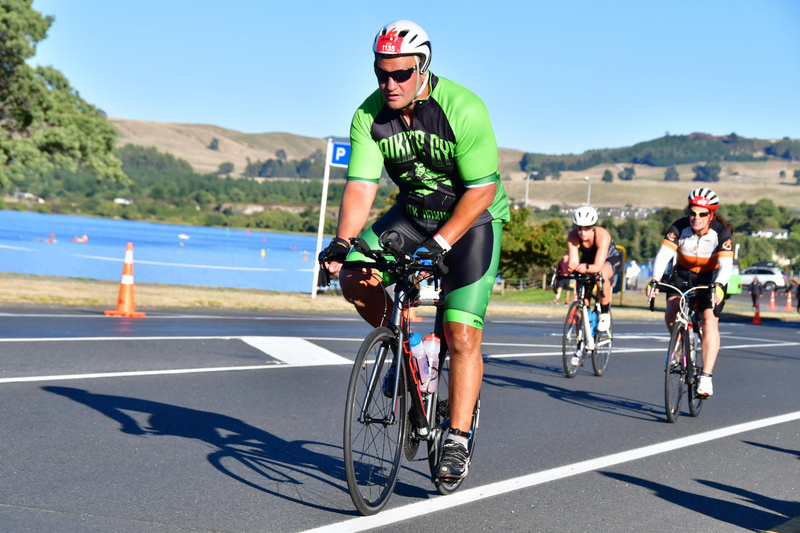 Triathlon New Zealand has gone over and above to put a para-policy in place to allow athletes like Shaz follow their dreams. Shaz has given her all and shown many others in our community never to give up on something you love”. Dagg will join New Zealand’s largest ever traveling team at a World Championships with over 400 kiwi athletes competing on the Gold Coast. Dagg has her targets set high and after taking on the world on the Gold Coast she wants to compete at the Tokyo 2020 Paralympics.